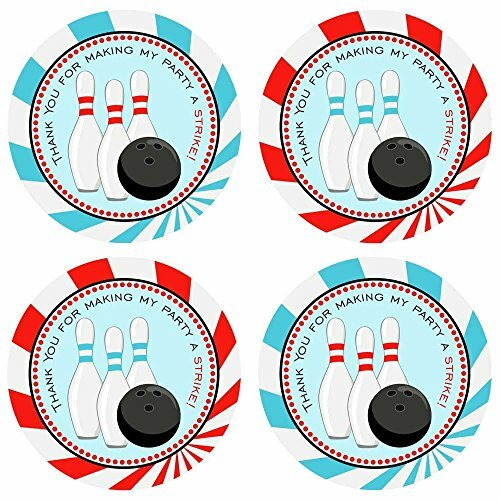 In a set, you will receive cute 30 (Thirty) Bowling Party Thank You Sticker Labels that says "Thank you for making my party a Strike!" There are 2 designs included in each set, blue and red. These adorable stickers are perfect for boys' birthday celebration.